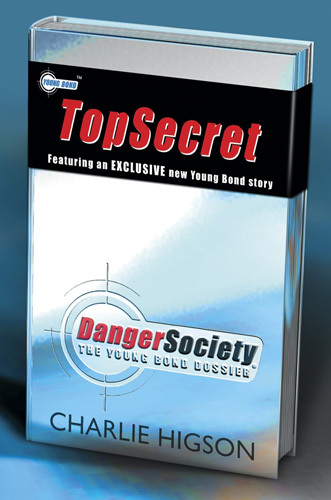 Danger Society: The Young Bond Dossier by Charlie Higson has been published in the UK. The book is a definitive guide to the Young Bond series from the first novel, SilverFin (2005) to By Royal Command (2008), the supposed final novel. It comes with the all new short story by Higson “A Hard Man to Kill”. The companion also includes in-depth profiles of the cars, the locations, the weapons, and the characters etc. The companion also has statistics, maps, photographs, and more illustrations by Kev Walker. Make sure you get yours. If you consider the US is going to get By Royal Command in 2010 then this companion likely won’t hit these shores till 2011. But who can say for sure. This is probably the complete and definitive guide to the world and adventures of Young Bond.